The An Ho Hotel is located in XinYi Rd. 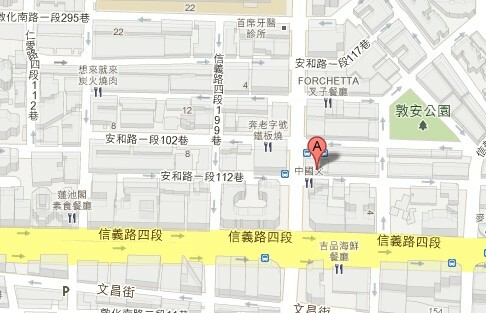 and AnHo Rd., and only 10 minutes by walk from Taipei 101 and World Trade Center. The Hotel is Eight floors building and it has 42 comfortable and soothing guest rooms for the visitors to chose from. The An Ho Hotel is the best choice for leisure and business trip.